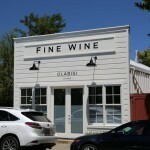 Olabisi Winery is run by Ted Osborne and his wife Kim. 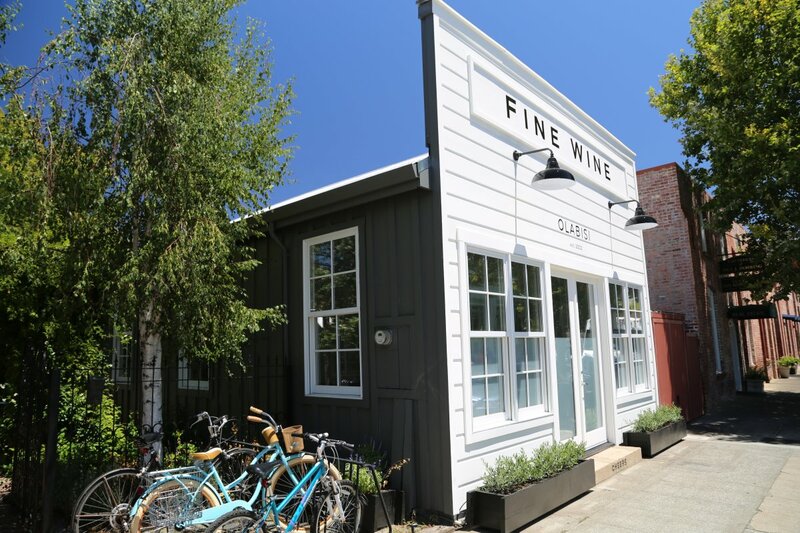 Ted is part of a generation of ambitious winemakers in the Napa Valley (who came here when they were in their twenties from elsewhere) who have earned their way to running their own wineries through a lot of hard work from the ground up. Ted is self taught having entered the wine industry with a degree in English and no formal training in wine making. 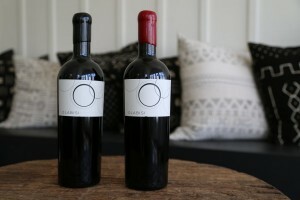 He came to the valley when his wife Kim took a job designing wine labels. After living in the Napa Valley for six months Ted still didn’t have a job but wanted one in the wine industry. He wasn’t sure who to call – so while flipping randomly through a book highlighting wineries of the Napa Valley Ted randomly called Cakebread. 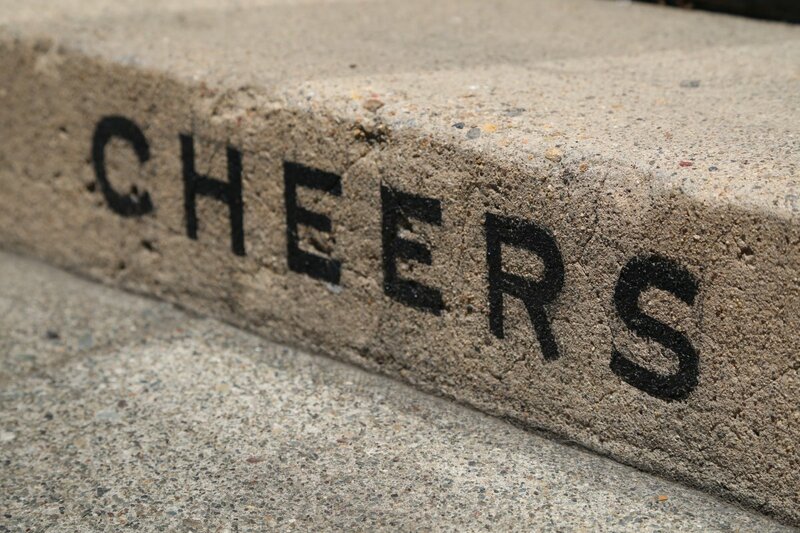 To his surprise, he was immediately connected to winemaker Bruce Cakebread who hired him the next day since one of their workers who agreed to work harvest backed out at the last minute. Sometimes timing is everything – this was a ‘foot’ in the door so to speak. Along with significant cellar time working for Cakebread Ted also worked for the northern most physical winery in the Napa Valley, Storybook Mountain (excellent Zinfandel producers). Along with other young area winemakers Ted has a plethora of International experience ranging from work at Passing Clouds in Australia, Rupert & Rothschild in South Africa, and Chateau du Seuil in Bordeaux. 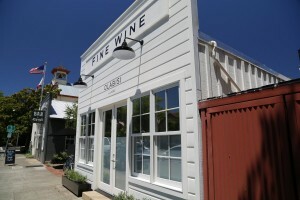 Ted was more recently head winemaker at the well regarded Cabernet house in Rutherford (Pina Napa Valley) and continues to consult for select small wineries including Phifer Pavitt. Today he runs Olabisi almost single handedly. Its always refreshing to find a non last name, name of a winery and this one is quite unique. 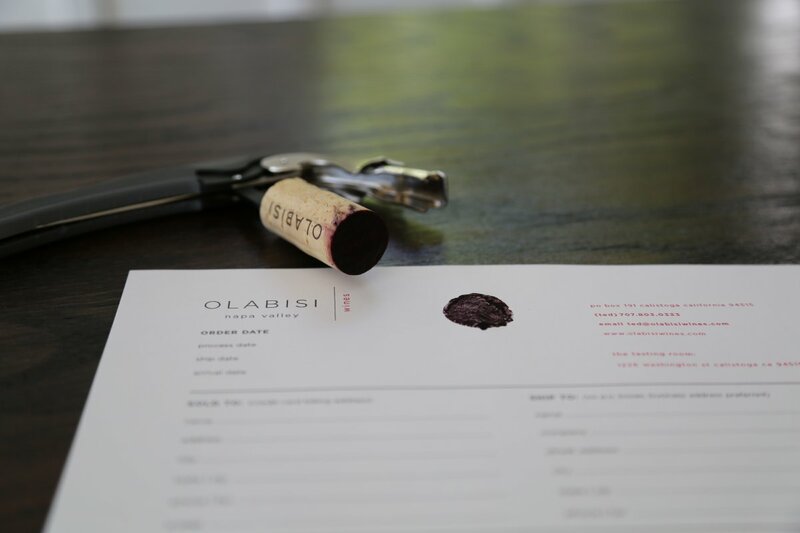 The name “Olabisi” is an African girls name which means “joy multiplied”. Take that as you may, but keep that meaning in the back of your mind as you try his rich, layered yet balanced fruit driven wines. Ted’s philosophy is to keep a hands off approach as much as possible to wine making with the thinking that the more you manipulate a wine the more chances for flaws to enter the wine. His vineyard sources change depending on the year and so do the varietals. 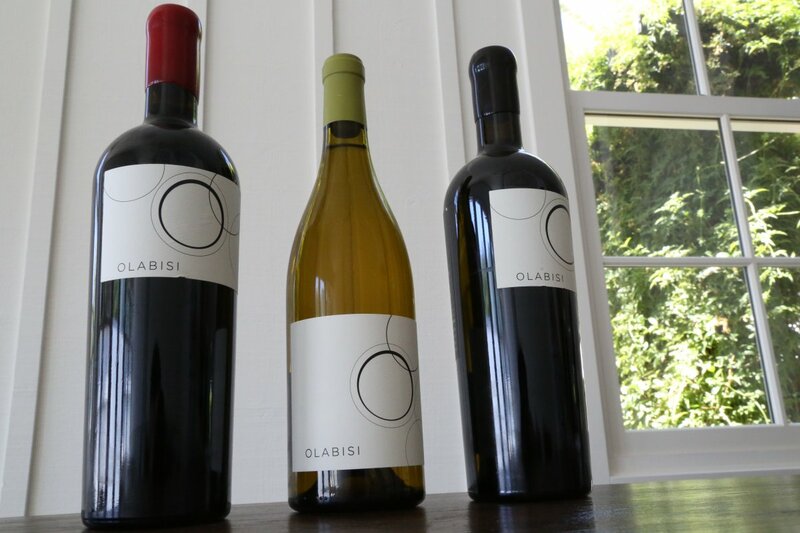 Olabisi sources from a variety of vineyards both in the Napa area and from other nearby counties. 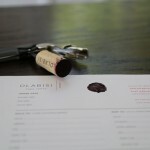 He uses a barrel aging program of French Oak and all the wine is made in Napa. We recently had the opportunity to barrel taste many of his upcoming vintages, some were still in fermentation including the 2007 Beckstoffer sourced Chardonnay from Mendocino County. As a result, this wine was not yet dry but already showed a richness and depth of flavor. Ted made Syrah and Petite Sirah for a number of years but in more recent years transitioned into focusing on Cabernet Sauvignon based wines. The 2007 Syrah shows big aromatics – black licorice, spices and almost a “meaty” component. 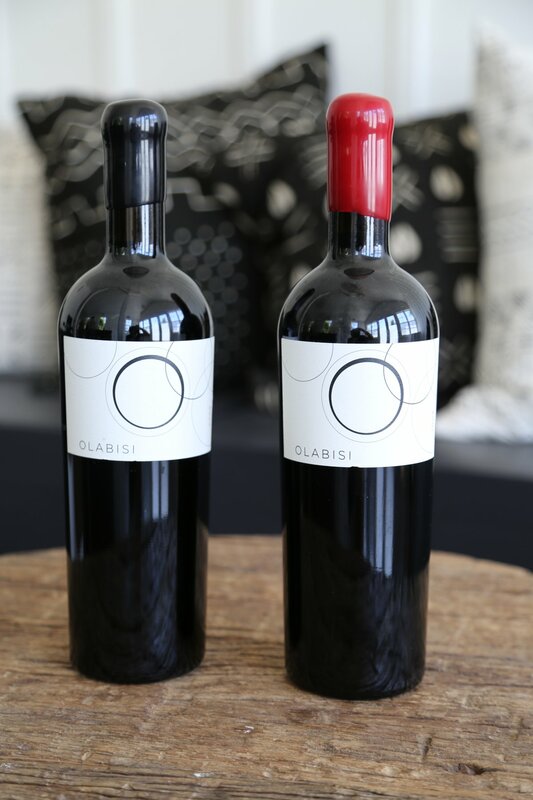 It is a dark wine, rich in flavor with reasonably but not un-balanced tannins. 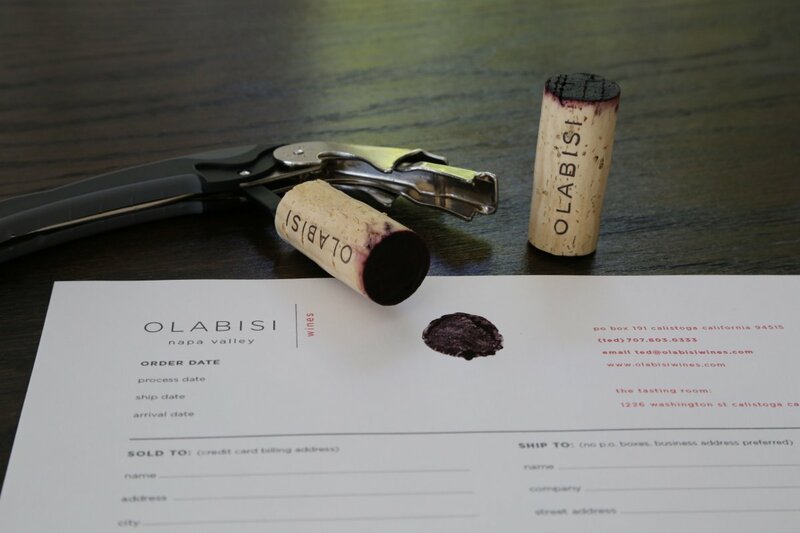 The 2011 was Olabisi’s last vineyard designate Chardonnay – subsequent vintages are labeled, “Napa Valley.” This vintage was sourced from the Ceja Vineyard in the Napa side of the Carneros region in the southern part of the valley. 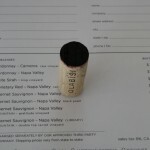 This wine was 100% barrel fermented on yeasts already present on the grapes and underwent 100% malolactic fermentation. It is rather dark yellow in the glass; it is very aromatic even served at a cold temperature. It shows aromas of honeydew melon, honeysuckle and hints of caramel. It is a crisp wine but with some weight. Pear notes and a hint of baking spice mid palate. The fruit lingers for quite some time on the finish. 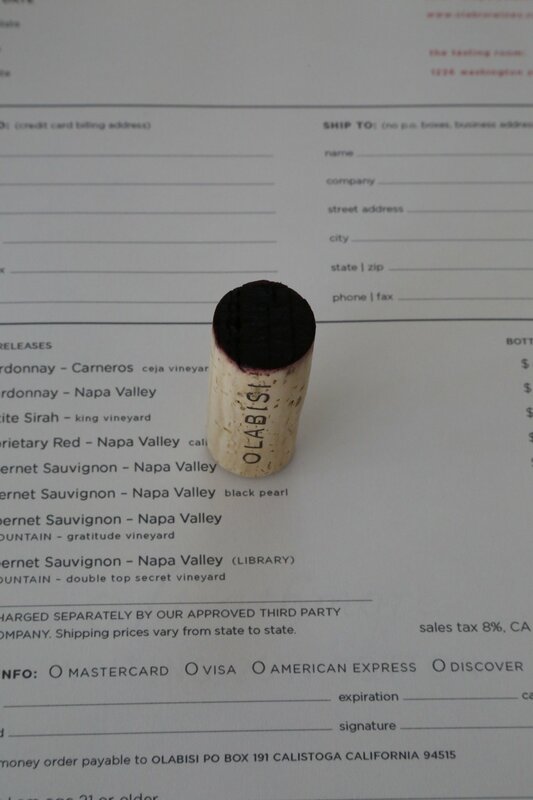 The 2010 Napa Valley Cabernet Sauvignon is 100% varietal and was the current release during our most recent visit. The bouquet is nice – showing herbal notes, berry aromas with a noticeable lusciousness on the palate, a “supple mouth feel” as Ted describes of the wine. A darker plum note shows on the palate, with notes of boysenberry and blackberry. The tannins are delicate, framing a wine that has very good acidity. 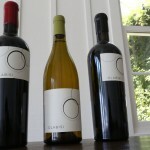 The 2010 Black Pearl Vineyard is located at the base of Atlas Peak (sold out at the time of this review, a 2011 was not produced, the 2012 vintage is the current release). 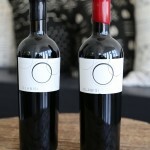 This wine is part of the Infinite Series – several vineyard designated wines that Ted makes of superior quality. 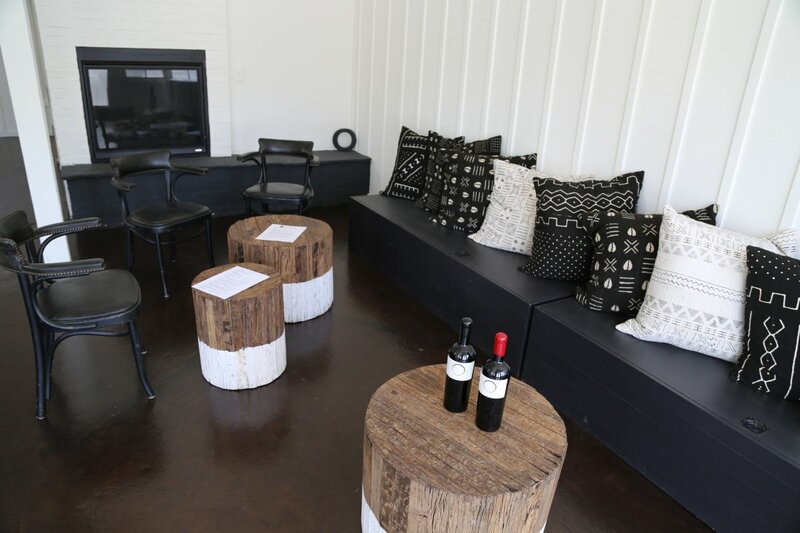 75% new French Oak was used during the aging of this wine – all from top coopers. The bouquet is very inviting with intriguing aromas that one keeps wanting to revisit. Aromas of desert spices, mocha and fine chocolate are well woven among the fruit aromas. Blackberry, cherry and toffee notes show on the palate. This is a superbly balanced wine with appealing fine-grained tannins anchoring the clean finish. 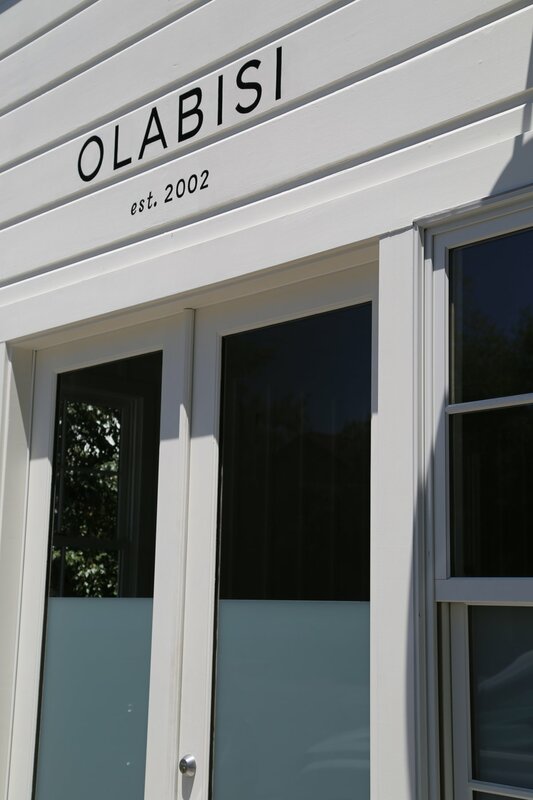 In July of 2015 Olabisi opened a beautiful tasting room in a stand alone building just off Lincoln Ave (the main street through Calistoga). The entrance is a short half a block walk down Washington Street. This smart looking building was the prior home of the now closed Wappo Bar And Bistro. 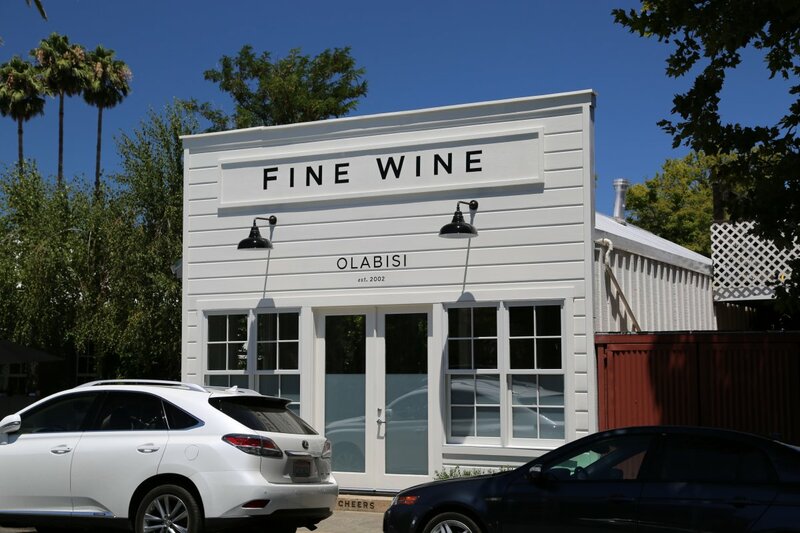 The tasting room sits right next to Evangeline Restaurant (French food with a Creole twist) and Olabisi’s wines are on their wine list. Ted tends to age his wines a bit longer than many producers and as a result slightly older vintages are sometimes available at the tasting room. 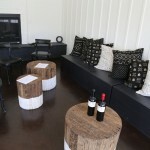 We just opened a tasting room at 1226 Washington street in Calistoga. 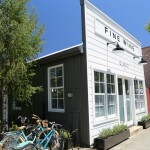 Guests can call 707-803-0333 for a private tasting appointment or drop in seven days, noon to 5. 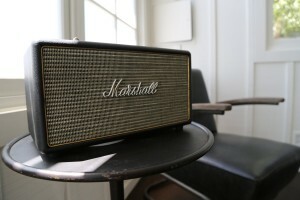 Ted – thanks very much for updating this. I’m currently in smoky Saskatchewan with 13,000 evacuees, some of whom are staying at the hotel I’m at – but I will drop by towards the end of this coming week to update some photos and re-taste current vintages. I look forward to meeting up again. We know it has been a very long time since seeing you (at a sister’s wedding, for sure) , but we have spent time recently with your mom and dad, Pete and DeeDee, and thought I’d share your wine tasting information with Chuck and Tabatha Adams, who are honeymooning in Napa Valley (“as we speak”). 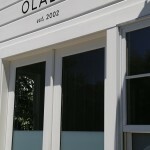 Hopefully they will drop in to see you for a tasting at Olabisi and enjoy your really good selection. Chuck (about 6’4″, dark hair and easy to laugh) is the son of our neighbors (and “adopted grandson” of ours) for over 25 years, who met the love of his life several years ago and were married in Santa Barbara last weekend. I told them I would send them your pertinent information and hopefully they will introduce themselves to you.